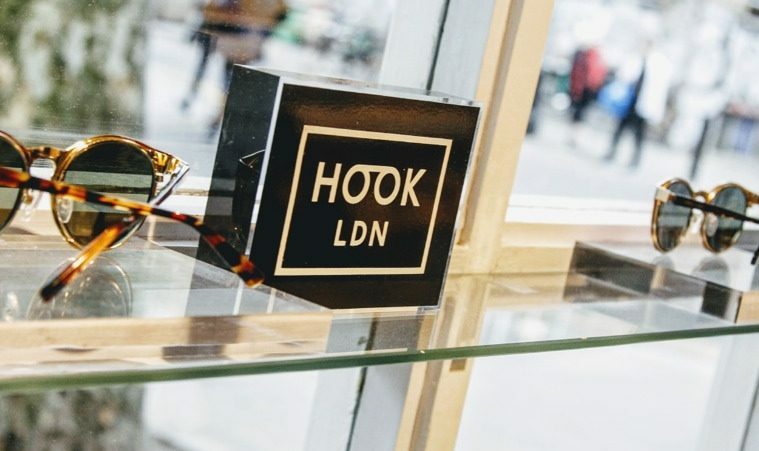 I first discovered Hook LDN when I was attending the Pure London show back in July 2016. I was immediately hooked (no pun intended, ok, maybe a little ha!). It is a fun brand, the style and design felt young and uplifting, but not so over the top that they felt scary to wear. Ever since then, the brand has gone from strength to strength. 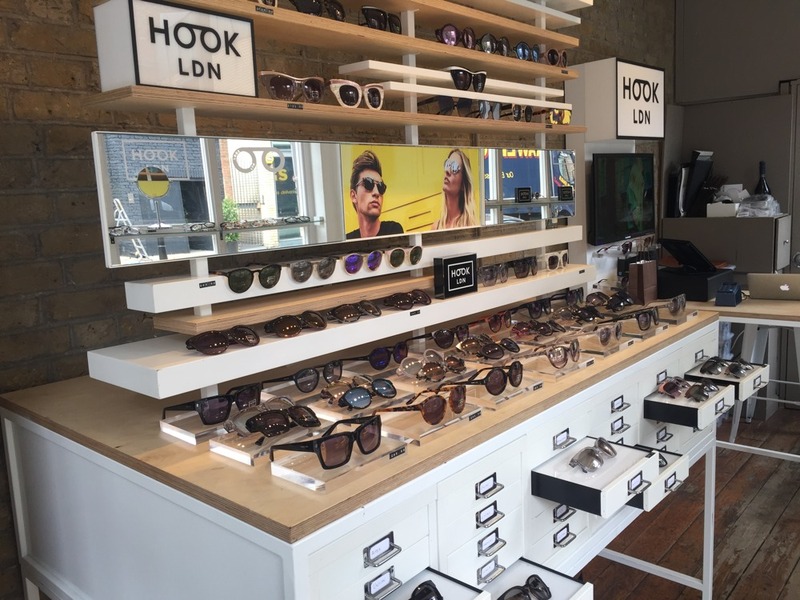 At the beginning of May 2017 (when I was on holiday) they opened their very own Hook LDN store over at Shoreditch. 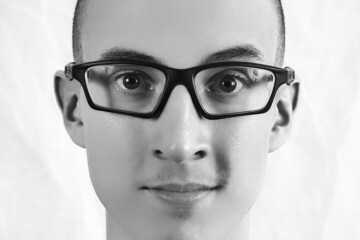 Hook LDN was founded by Zak Biddu who has worked in the music industry most of his life and still does now. He does a lot from producing, managing artists to organising festivals and concerts, so jumping to eyewear may seem like quite a change. He wanted something that could resonate with the artists he worked with. Eyewear felt like a good fit because let’s face it, celebs love their sunglasses. 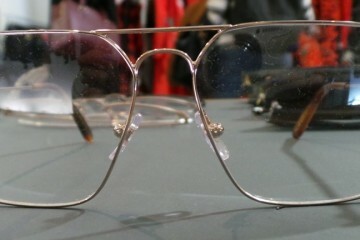 Each range of Hook LDN frames takes inspiration from the music industry, whether it is the colour, styles or materials. 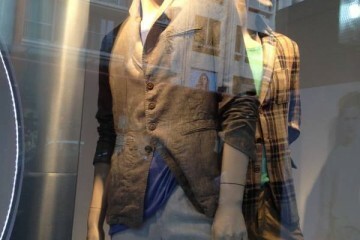 I swung by the store last week to check them out and view the collection. The brand does fit into the setting of Shoreditch perfectly, the brand has got that real east London vibe. 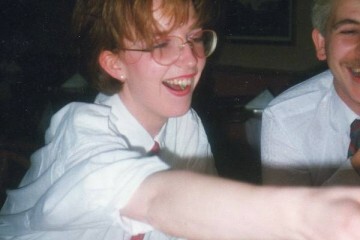 If you are after playful, loud and bold frames that are good quality, all at purse-friendly price then give them a go. You can see that music influence coming through with the designs and they do give you a sense of uniqueness. Trying the frames on I felt ready to go to a gig. I think at the moment, the sunglasses range is stronger than the optical range, but the brand is still young with a lot of room for expansion. At the moment the store does not include sight tests or glazing services for optical glasses so it is a store focused on the eyewear itself. 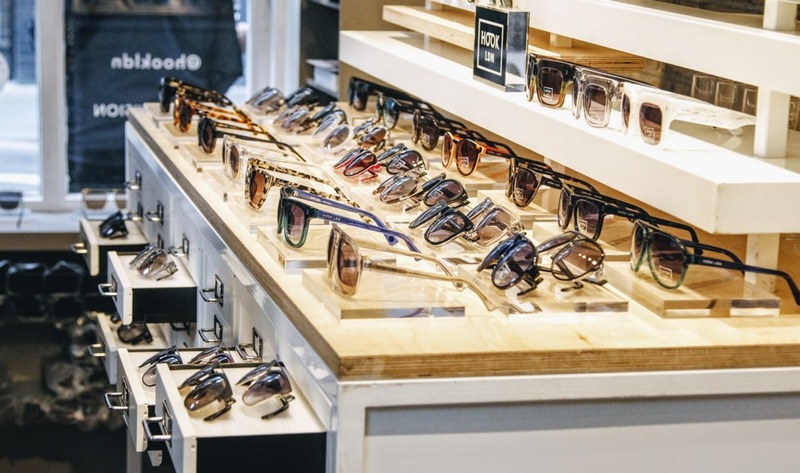 These types of eyewear stores are becoming more and more popular in the UK. The optical range is around the £85 mark, some maybe more depending on the style and materials used. Within the optical range, I found they have a lot of the classic shapes, but revamp’d version to suit their audience. 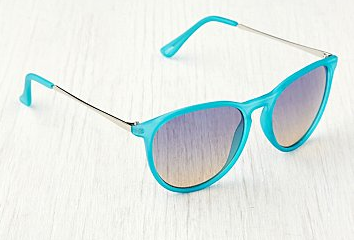 Sunglasses start from £95 with both UVA and UVB protection. If you want to move away from the usual “big brands” and want something good that lasts, something which can give you a bit of uniqueness and most importantly supports a brand born in the UK, then give them a try. The store is based in Redchurch Street over in Shoreditch, a very trendy part of London or if you don’t live nearby, then check out their stockists or buy online right now. I know the founder come from a music background, but check out the celebs who have been wearing them and you can get the exact same pair without going bankrupt. 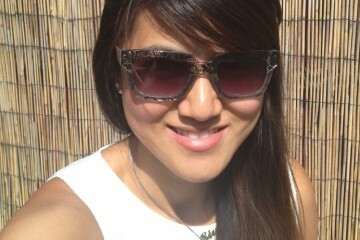 My fav sunglasses style were Apex and optical were Pagoda in white.